There are 13 national park service sites in Utah as of January 2019. Three of these sites are shared with other states: Glen Canyon National Recreation Area, Dinosaur National Monument, and Hovenweep National Monument. The Glen Canyon National Recreation Area is one unit of the national park service sites in Utah. 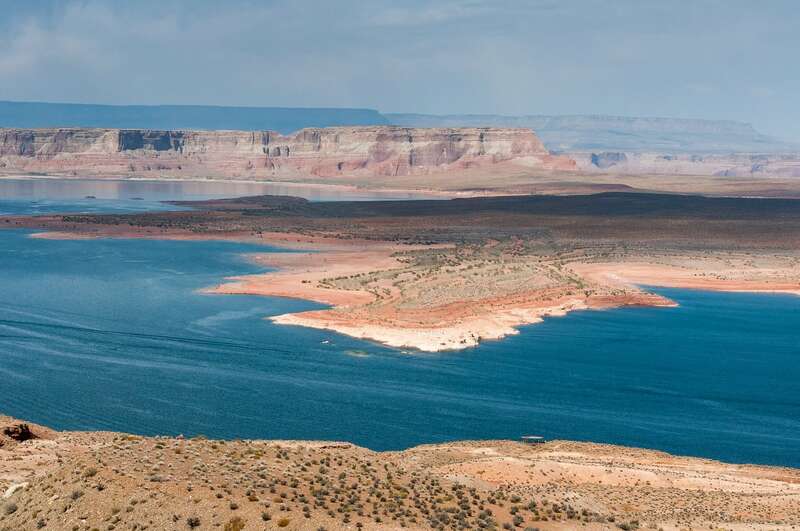 It encompasses the area near Lake Powell and all other notable tourist attractions surrounding it. The national recreation area consists of mostly desert landscapes measuring up to more than 1 million acres of land area. The establishment of the area as a national recreation site was designed for both preservation and recreational purposes. The property gets up to 1 million visitors each year. This national monument is shared between Colorado and Utah. The site was established as a national monument in 1915 and currently receives up to 360,000 visitors per year. This national monument is home to more than 800 paleontological sites that contain fossils of dinosaurs. 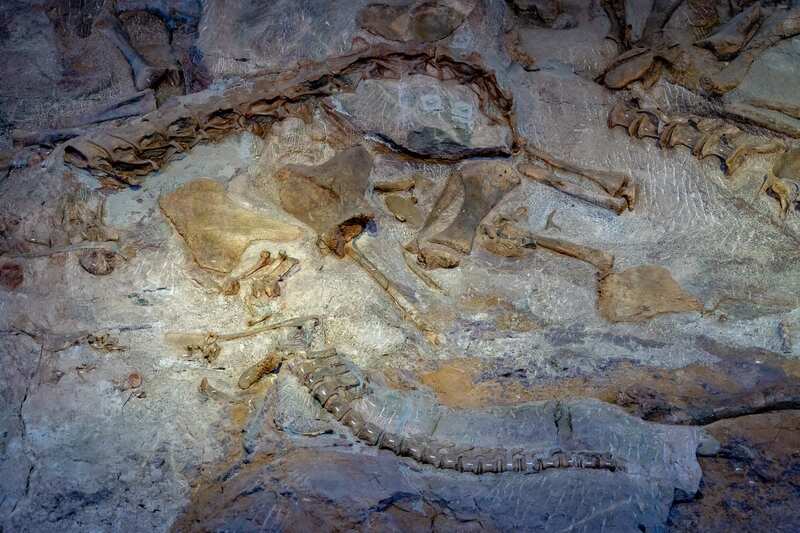 It was during the early 1900s when the dinosaur fossil beds were first discovered. There were thousands of fossils discovered then and some of them had been displayed on the Carnegie Museum of Natural History. Hence, President Woodrow Wilson declared the site as a national monument in 1915 in order to preserve the area and make it possible for scientific studies to be done about these fossils. This national monument is located in the southeastern part of Utah within the Cajon Mesa. 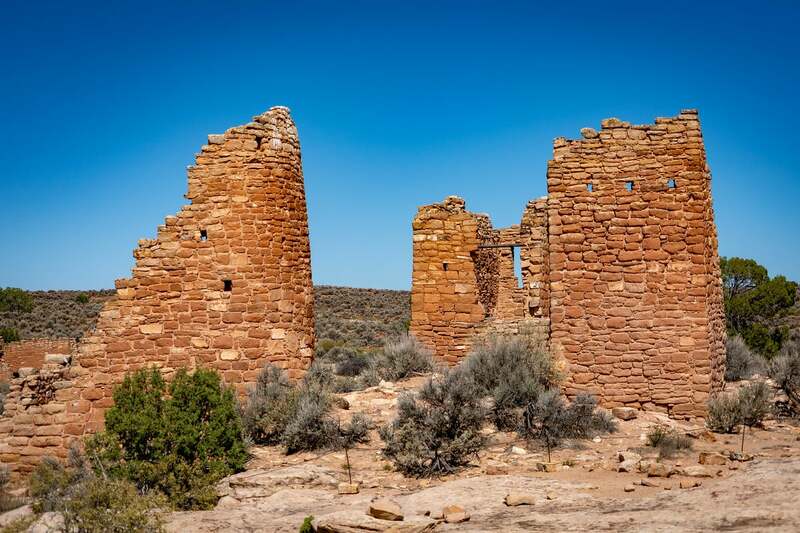 It is best known for the six groups of Ancestral Puebloan villages and its ruins on the site. There is also evidence on the site that supports the idea that the Ancestral Puebloan folks that lived here during prehistoric times were hunter-gatherers. Hence, the site was named a national monument in 1923. It is named as one of the national park service sites in Utah since it is currently under the management of the US National Park Service. There are more than 25,000 visitors to this national monument each year. This national park in Utah is located near the city of Moab. It was established as a national monument in 1929. It was re-designated as a national park in 1971. The high desert surrounding the Colorado Plateau dominates the landscape of this park. It is considered valuable and is protected for the unique geological resources and formations within the area. 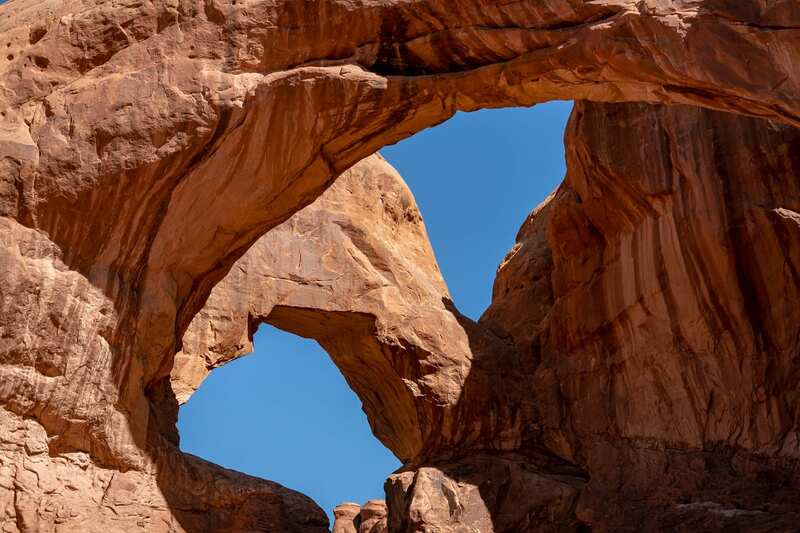 It is also deemed as having the world’s highest concentration of natural arches. However, an estimated 43 arches have reportedly collapsed in 1977. The park has its own visitor center located within the site’s lowest point at over 4,000 feet of elevation. 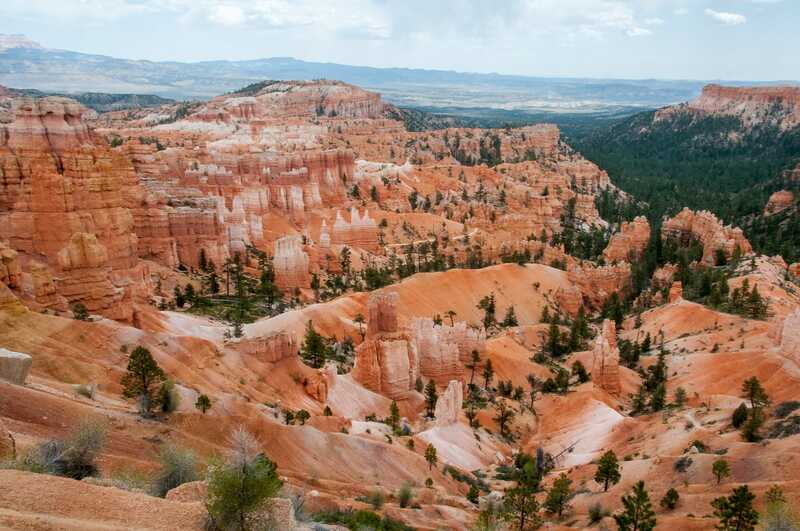 This national park in Utah is known for its geological structure and sedimentary rock formations. Bryce Canyon, to which the park is named after, is the main feature of this national park. Despite the name, it is not a canyon but rather a collection of natural giant amphitheaters. These natural formations developed as a result of frost weathering and stream erosion. The rocks come in red, orange and white colors that create a spectacular view for the park. It was first named a national monument in 1923 until elevated into national park status in 1928. In 2016, the park had over 2.6 million visitors. Only Grand Canyon National Park and Zion National Park got more visitors with 6 million and 4.3 million tourist visits, respectively. 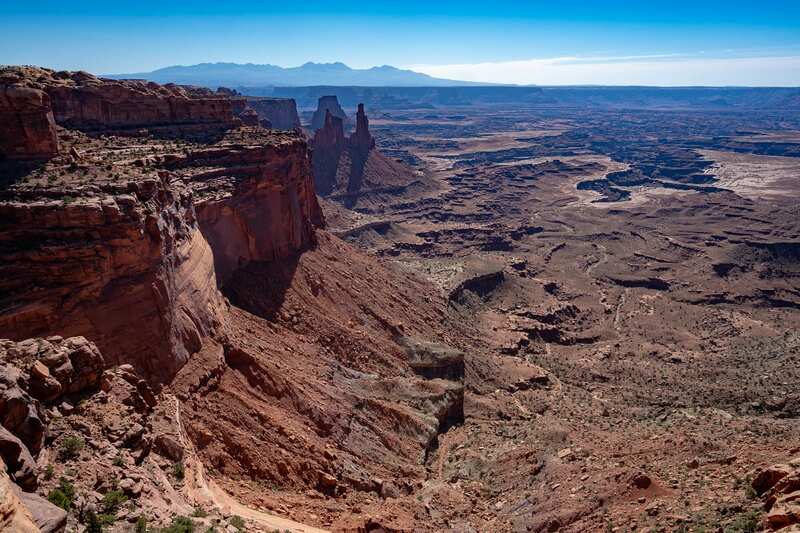 As one of the national park service sites in Utah, Canyonlands National Park consists of landscape erosion resulting in the formation of mesas, buttes, and countless canyons. It was President Lyndon Johnson who signed the legislation to officially name it as a national park in 1964. The park consists primarily of primitive desert landscape and is divided into four districts. 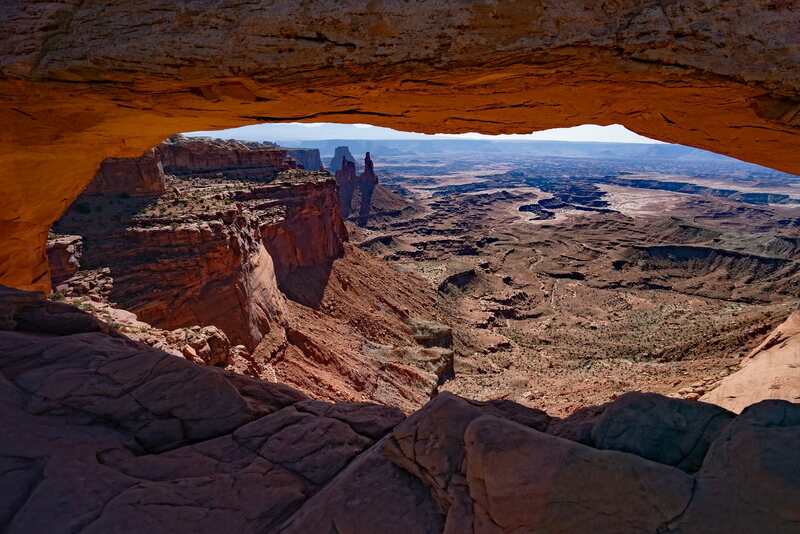 Canyonlands National Park is a popular attraction for tourists looking for recreational activities. There are nearly 800,000 tourists who visit this park each year. Some of the recreational activities open for the area include hiking, mountain biking, white water rafting, and kayaking. This national park was established in 1971 and features a desert landscape. A part of the park belongs to Wayne County, Utah and is commonly referred to as “Wayne Wonderland”. It was President Theodore Roosevelt who declared it as a national park in an effort to preserve the canyons, buttes, ridges, and monoliths within the region. 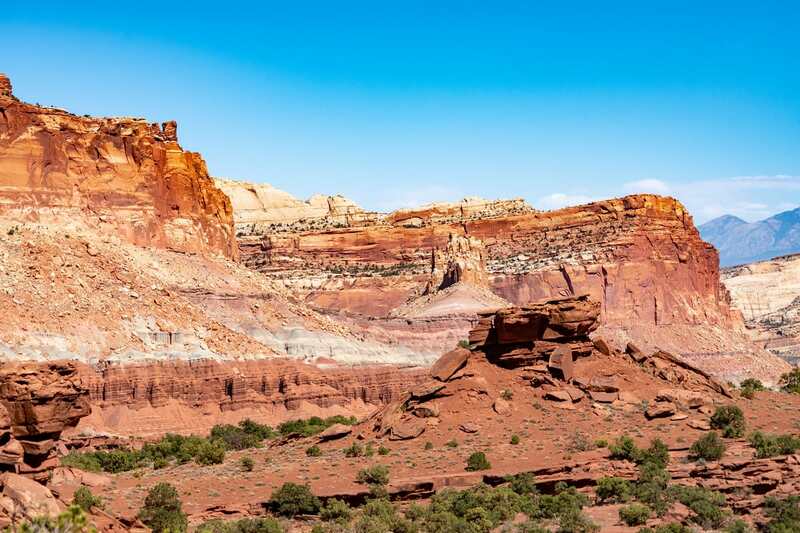 The name Capitol Reef refers to the rugged segment of Waterpocket Fold located in the park. In 2016, the park was visited by over 1 million tourists. This national monument was established in 1933 and is handled by the US NPS, making it one of the national park service sites in Utah. Like Bryce Canyon National Park, it consists of a natural amphitheater that stretches for 3 miles and with a depth of 2,000 feet. The rim of the amphitheater rises to more than 10,000 feet above sea level. The site has its own visitor center but is open only from June to October. Despite that, an average of nearly half a million tourists this national monument annually. This national historic site is located in Great Salt Lake’s Promontory Summit. The site commemorates the site of the first Transcontinental Railroad completed in 1869. The monumental railroad was named after the first train to drive through the tracks – Golden Spike. The site measures at over 2,700 acres and was established through an Act of Congress. There are almost 50,000 visitors who visit this national historic site each year. This national monument is located within the boundary of the Four Corners state. It is the world’s 13th largest natural bridge. The bridge was formed from white Permian sandstone as part of the Cedar Mesa formation. The bridge was formed from erosion of water flowing from the bed of the stream in the canyon. There were a couple of natural bridges that had collapsed and it is expected that the bridge will continue to collapse as the opening under it expands in size. This national monument is managed by the National Park Service and is managed as part of the Glen Canyon National Recreation Area. It is considered as the world’s highest natural bridge at 290 feet. There are a few other taller formations than this but they are considered as arches, not natural bridges. It is also fairly accessible as compared to other natural bridges. Hence, over 92,000 tourists visit the site each year. This national monument was established in 1922 to protect the cave system within Mount Timpanogos. This site is located in American Fork, Utah. It is one of the national park service sites in Utah with nearly 100,000 visitors each year. The trail to the cave is 1.5-miles in length, which is steep, paved and fairly wide. Hence, it is fairly easy to access the cave system. The monument is only open from May to September; during that same time, the caves are available for guided tours. There are three cave systems that this site encompasses: Hansen Cave, Timpanogos Cave, and Middle Cave. Zion National Park is one of the most visited national parks and attractions in Utah with an average of about 4.3 million tourist visits per year. It is so massive at over 146,000 hectares in land area that it spans up to three counties in Utah: Washington, Kane, and Iron. 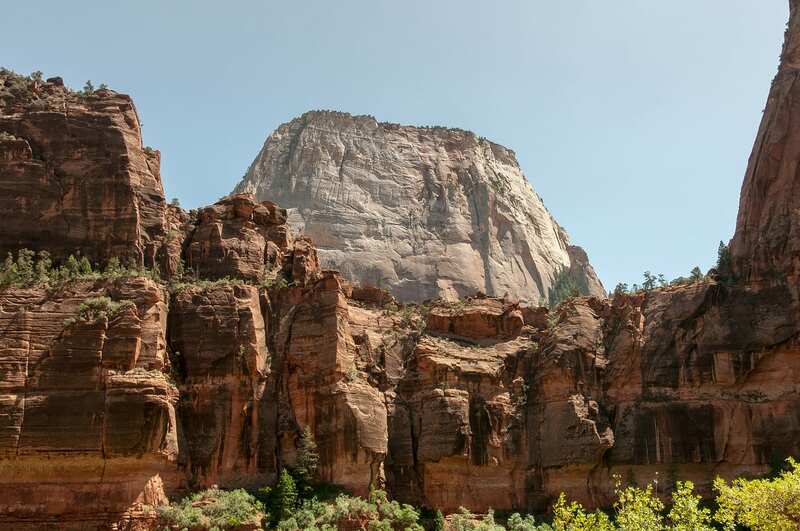 The major feature of Zion National Park are the Navajo sandstone formations that sprawl throughout the entire park. However, there is also a variety in the landscape that also consists of canyons, mountains, buttes, rivers, and natural arches, to name a few. Even though the landscape in the park might be deserted and barren at most parts, the park is actually home to several species of birds, mammals, reptiles and even plant species. About 8,000 years ago, the region is also the site of a human settlement by the Native Americans.